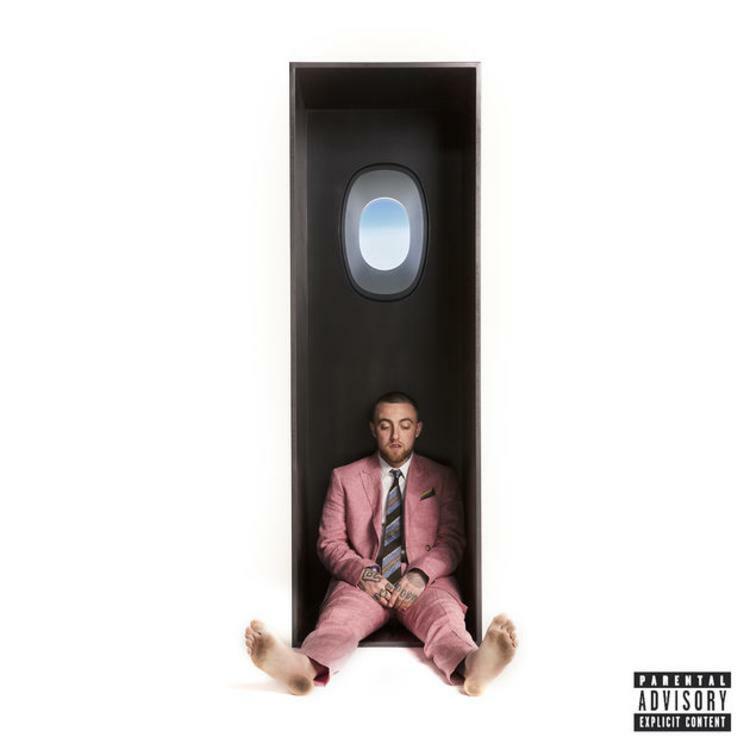 Swimming is the fifth studio album by American rapper Mac Miller and the last to be released during his lifetime. It was released on August 3, 2018, by REMember Music and Warner Bros. Records. Production on the album was handled by Miller himself under the pseudonym Larry Fisherman, as well as Dev Hynes, J. Cole, Dâm-Funk, DJ Dahi, Tae Beast, Flying Lotus and Cardo, among others. The album has no credited features, but contains vocal contributions from Dâm-Funk, Dev Hynes,Snoop Dogg, Syd, Thundercat and J.I.D. The album was supported by three singles; “Small Worlds”, “Self Care” and “What’s the Use?”. It received generally positive reviews from critics and debuted at number three on the US Billboard 200. Stephen Lee Bruner (born October 19, 1984), better known by his stage name Thundercat, is an American multi-genre bass guitarist, record producer, singer and songwriter from Los Angeles, California. He has released three solo studio albums and is most noted for his work with producer Flying Lotus andcrossover thrash band Suicidal Tendencies. Thundercat appeared on Kendrick Lamar’s critically acclaimed 2015 album To Pimp a Butterfly. In 2016, Thundercat won a Grammy for Best Rap/Sung Performance for his work on the track “These Walls” from To Pimp a Butterfly. Along with his band duties Bruner is also a session musician, acclaimed for his work on Erykah Badu’s New Amerykah (2008) and Flying Lotus’ Cosmogramma (2010). He released his first solo album in 2011, The Golden Age of Apocalypse, which featured production from Flying Lotus, and was influenced by 1970s fusion artists such as Stanley Clarke and George Duke. The next two years saw a return to the recording studio with fellow Brainfeeder artist Flying Lotus, with contributions to the Lotus’s Until the Quiet Comes (2012) and You’re Dead! (2014), and the release of Thundercat’s second album Apocalypse (2013).